Explore the different raptors found in Minnesota and their role in the environment. Participants learn the three key features of all raptors and why they are different from other birds. 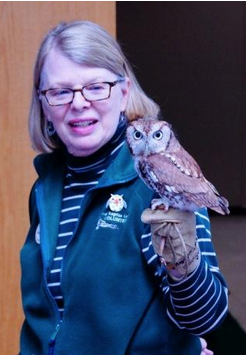 The Raptor Center at the University of Minnesota will discuss the positive and negative impact humans have on our environment and the important role the center plays in protecting raptors and the world we share. 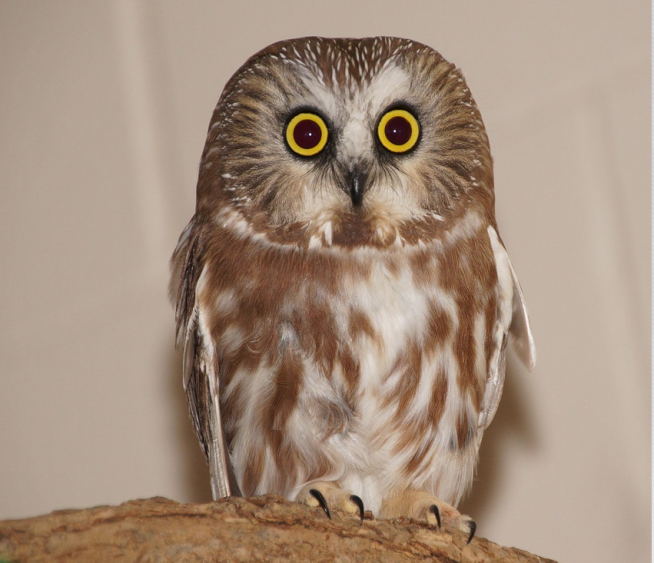 Established in 1974 as part of the University of Minnesota College of Veterinary Medicine, The Raptor Center rehabilitates more than 700 sick and injured raptors each year, while helping to identify emerging environmental issues related to raptor health and populations. An internationally renowned education facility, The Raptor Center trains veterinary students and veterinarians from around the world to become future leaders in raptor medicine and conservation and reaches 200,000 people annually through its unique public education programs and events.